Saraswatichandra is a Hindi serial that is aired on Star Plus and DD National. The story of the show is based on the Gujarati novel, Saraswatichandra written by Goverdhanram Tripathi. 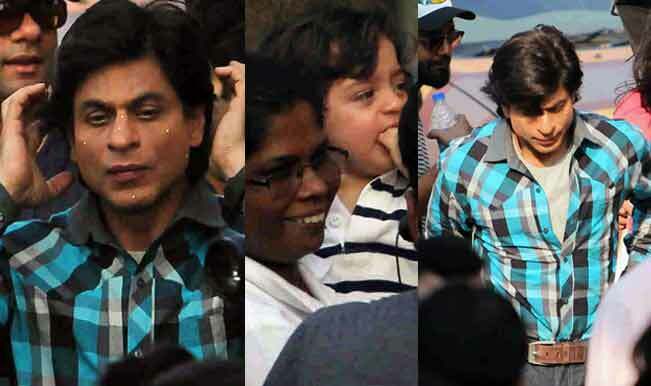 The show is a hit in the UK as well as in India. 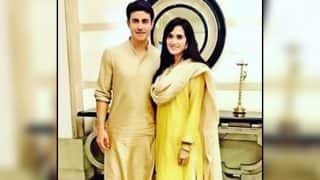 The story is about two lovers, Saras and Kumud who are in love with each other but because of traditions, are not allowed to be together. They try moving away from each other, but destiny keeps bringing them back together. Like most couples, they have to face a lot of ups and down but finally get married. 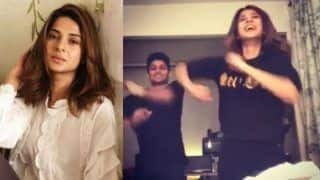 Jennifer Winget's Beyhadh Or Bepannaah, Which One Is Your Favorite? Good News! 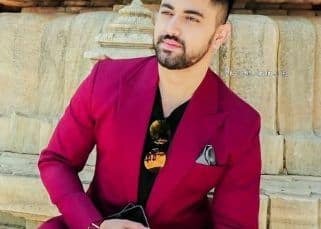 Aksar 2 Actor Gautam Rode To Get Married Next Year? 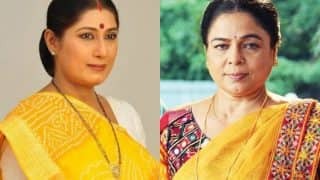 Ragini Shah to play Dayavanti Mehta's role made famous by Reema Lagoo in Naamkarann: Know more about Gujarati actress! Beyhadh actress Jennifer Winget style files: 6 times Jennifer looked ridiculously hot in traditional Indian outfits! Birthday girl Jennifer Winget & Kushal Tandon to pair up for Behad!